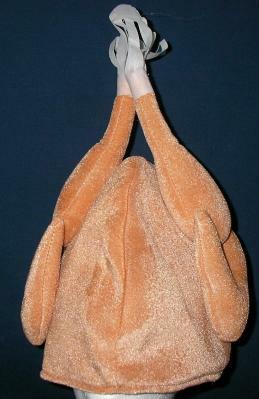 This turkey hat is the perfect accompaniment for the holidays. There are some days when everyone is a turkey. Just add cranberry sauce!